The Washington Post: "Passionately written." 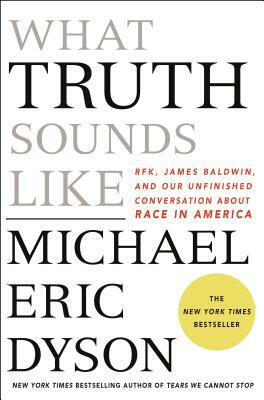 Chris Matthews, MSNBC: "A beautifully written book." Joy-Ann Reid: A work of searing prose and seminal brilliance... Dyson takes that once in a lifetime conversation between black excellence and pain and the white heroic narrative, and drives it right into the heart of our current politics and culture, leaving the reader reeling and reckoning." Robin D. G. Kelley: “Dyson masterfully refracts our present racial conflagration... he reminds us that Black artists and intellectuals bear an awesome responsibility to speak truth to power."